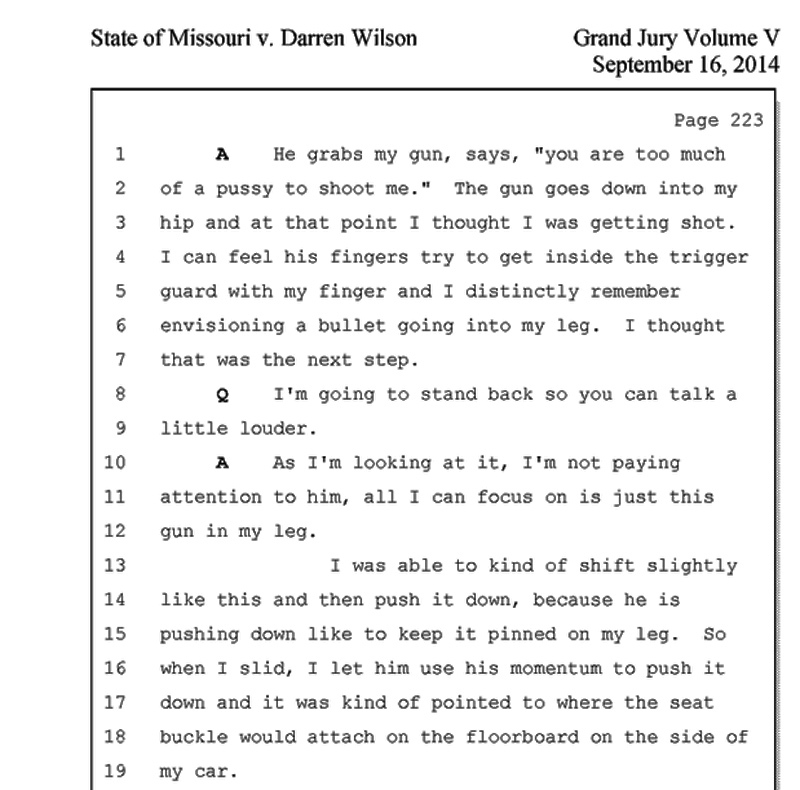 via Ferguson Witnesss Told Investigators That Michael Brown Charged Cop “Like a Football Player. Head Down” | The Smoking Gun. Posted on November 25, 2014 by Christopher J. Gary and tagged ferguson.